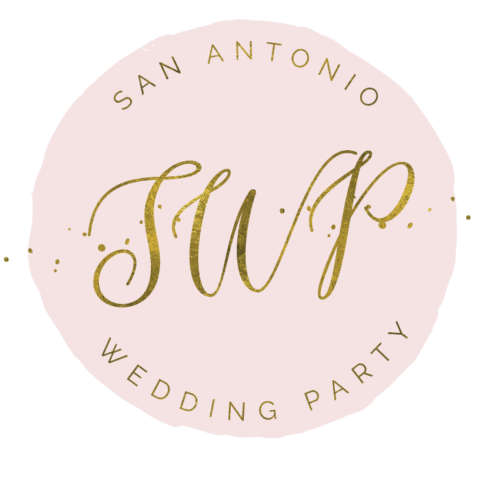 With the famed San Antonio Riverwalk, our historically rich architecture, Mexican influence, friendly Texan vibe, nearby serene Hill Country landscape, and plethora of fine hotels and restaurants, it is no wonder that San Antonio has become a premiere location for destination weddings. 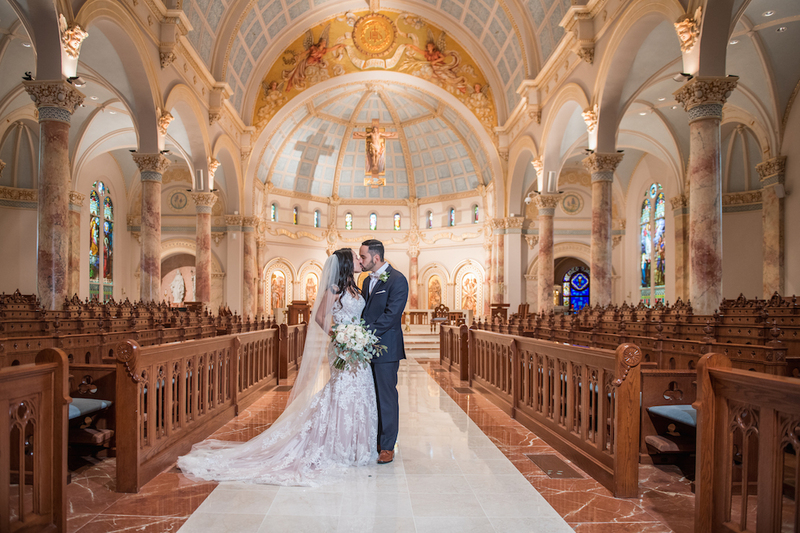 Let Volare lead the way in creating the destination wedding of your dreams! With our knowledge of the rich history of San Antonio and our relationships with the best venues, hotels, and vendors the city has to offer, we will surely exceed your expectations for a weekend to remember! ~ Unlimited face-to-face wedding planning meetings (Phone, FaceTime or Google Available). ~ Instant access to Aisle Planner; a cloud-based, professional wedding planning software with collaborative wedding planning tools such as a customizable checklist, synced event calendar, Wedding Day Timeline, seating chart, vendor contacts, and budgeting/payment software all in one place. The software also includes a state of the art design studio, where we will be able to build inspiration boards and color palettes for your big day. ~ Provide unlimited wedding planning through email and phone communication to include all things wedding related, such as the wedding planning checklist, Wedding Day Timeline, vendor relations, bridal fashion, wedding design, etiquette protocol, invitations, and seating. ~ Budget analysis and development. ~ Provide and manage detailed budget tracking software, as well as monitor and maintain on target wedding budget and timely vendor payments. ~ Create a wedding weekend itinerary for out-of-town guests. ~ Immediate access to Volaré’s A-List Vendors. ~ Schedule vendor/venue appointments and attend unlimited personal face-to-face vendor/venue meetings with you or for you. ~ Provide up to three (3) quotes from vendors in all vendor categories (including venues), as well as negotiate terms and contracts with such vendors/venues. ~ Unlimited vendor relations, communications, email and phone meetings. ~ Coordinate, hire, and supervise additional staff need to accomplish wedding logistics goals. ~ Arrange the wording and design for save the dates, bridal shower invitations, wedding invitations and programs, as well as assist with the selection and printing of such invitations. ~ Assemble wedding favors and deliver gift bags to out-of-town guests. ~ Two (2) wedding planning professionals present on your wedding day. ~ Box top layer of wedding cake, wash and pack toasting flutes, cake knife and server. ~ Pack all decor, personal items and gifts belonging to you and deliver to hotel dry storage or coordinate with designated family member(s) at the end of the evening. This package requires a signed contract 210 days prior to your wedding day; depending on availability.